Healthcare Answering Services | Be Accessible to Patients 24/7/365! Your time as a healthcare professional is extremely valuable. When you aren’t seeing patients, you’re busy with the intricacies of running a successful practice. 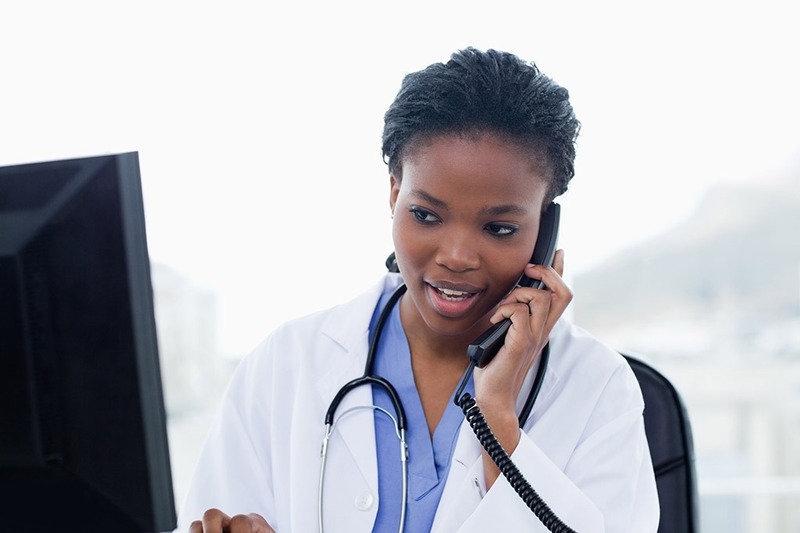 Why worry about incoming phone calls when you can have a medical answering service take care of your patient calls for you? As a company with medical answering service experience, we know how to professionally handle callers. Here is what you can expect from our team. Each call will be managing according to your exact instructions. Remaining 100% compliant with HIPPA laws. A secure messaging app for your smartphone that is fully HIPPA compliant. Friendly staff members who treat patients with respect and care. If you get an urgent call, it will be routed to the right person every time. VoiceLink Communications offers live answering service, live on demand answering services, and virtual answering services. Your best option depends on customization needs and call handling specifications. Browse the services below to learn which one is right for your medical or dental practice.